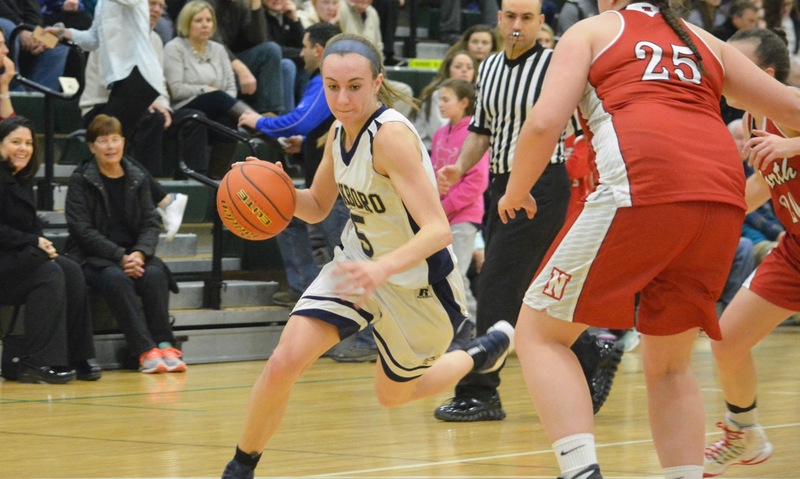 #1 Franklin, 59 vs. #9 Acton-Boxboro, 54 – Final – Click here for a recap of this game. 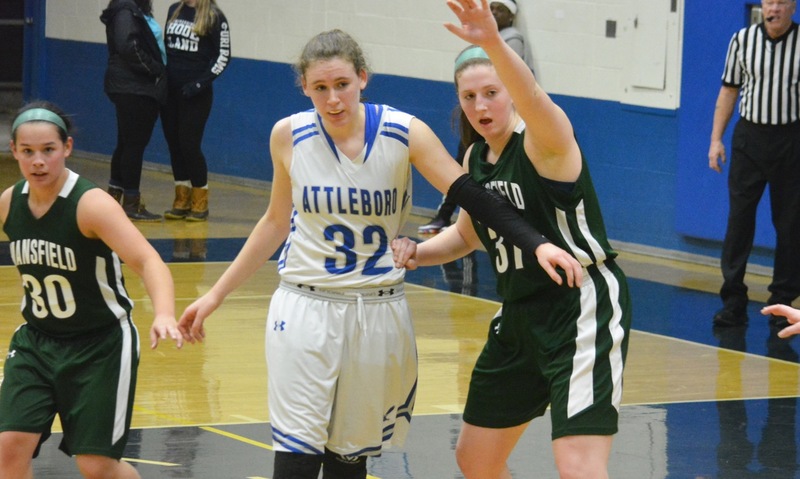 #8 Attleboro, 31 @ #1 Mansfield, 33 – Final – Click here for a recap from this game. 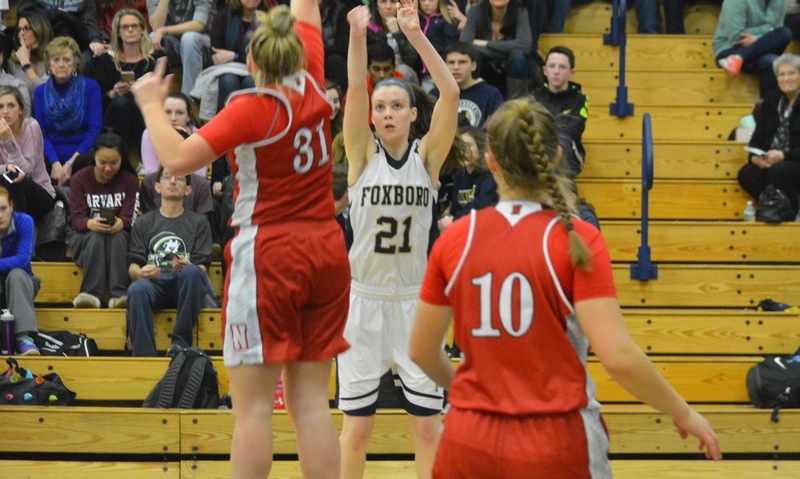 #1 Foxboro, 45 vs. #16 Scituate, 37 – Final – Lily Sykes led the way for Foxboro with 20 points and Ashley Sampson added 16 for the Warriors. Foxboro will face No. 8 Hingham in the Div. 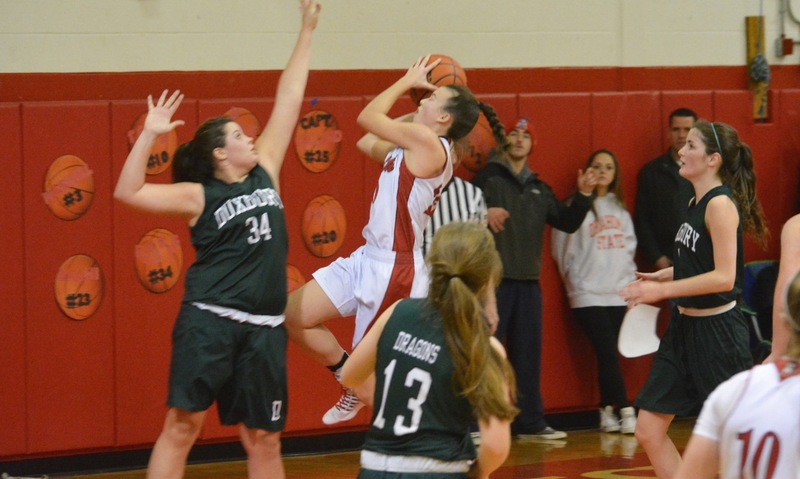 2 South quarterfinal on Saturday, 3/4 at 2 p.m.
#4 North Attleboro, 44 vs. #13 Madison Park, 17 – Final – Caroline Collard scored 12 points to lead the Rocketeers. North will face No. 5 Duxbury on Saturday, 3/4 at 6 p.m. in the Div. 2 South quarterfinal. #9 Oliver Ames, 38 @ #8 Hingham, 45 – Final – Oliver Ames held a lead into the fourth quarter but Hingham was able to complete the comeback. Hannah Carroll had a career-high 15 points while Kayla Raymond added 12 points and Katie Flynn had 13 rebounds.